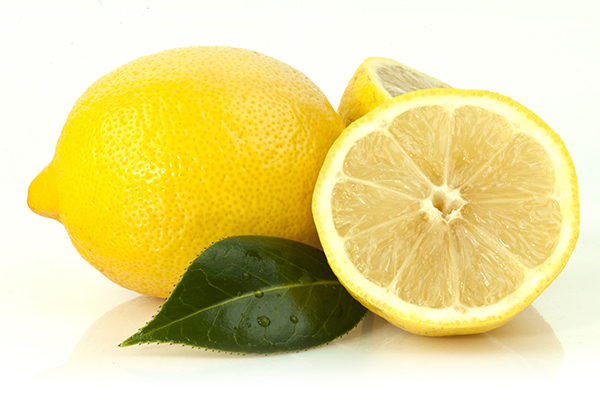 The Eureka Lemon (aka Garey's Eureka) is an extremely popular lemon originating form Sicily. Its medium size fruit is tart and juicy, highly acidic and has a few seeds. The rind is perfect for zesting. The medium to large tree is nearly thornless, open and spreading and produces all year round. It isn't as cold hardy as others but they produce fruit at a younger age and bear fruit over a longer span.